Now you can “live the dream” in your own Knoxville sunroom from Grandview Patio & Sunrooms. A gracious, unhurried lifestyle awaits you. Before your eyes, your living space expands to embrace the comfortable manner of living you have always imagined. Enhance your living space while enjoying the beautiful, tranquil views of the outdoors. 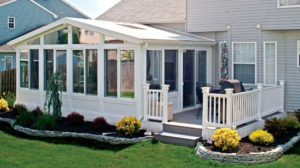 It’s easy with a custom designed Knoxville sunroom from Seaway. 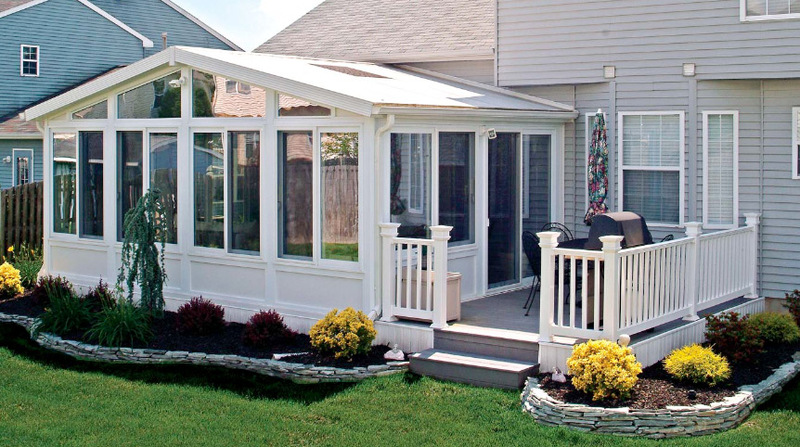 With a Seaway Sunroom, your patio or deck can be transformed into a comfortable, maintenance-free environment. Think of the possibilities: a family recreational room, an exercise or hot tub area, or the perfect place to curl up and relax. Knoxville sunrooms from Grandview Patio & Sunrooms add beauty and value to your home and quality to your life. You can easily transform your existing patio or deck into a beautiful maintenance-free environment. Our sunrooms will perfectly fit your lifestyle and budget and each sunroom is custom made to fit your unique space and needs. Grandview Patio & Sunrooms provides sunrooms design and installation for Knoxville, Tennessee. Backed one of the strongest warranties, our transferable, lifetime limited warranty is our added seal of quality. It’s complete coverage backed by professional and experience staff will support you for years to come! Our experienced Knoxville sunroom installers can guide you through choices that best fit your purpose, budget, and taste. If you need help with your sunroom, patio enclosure, or sunroom addition, call the experienced sunroom contractors at Grandview Patio & Sunrooms today!